For most people, Friday the 13th is just another day. But for superstitious people, it is not a good day. Superstitious people tend to think that bad things happen on Friday the 13th. An incredibly successful movie franchise counted on people believing in those superstitions. Many people swear by them. 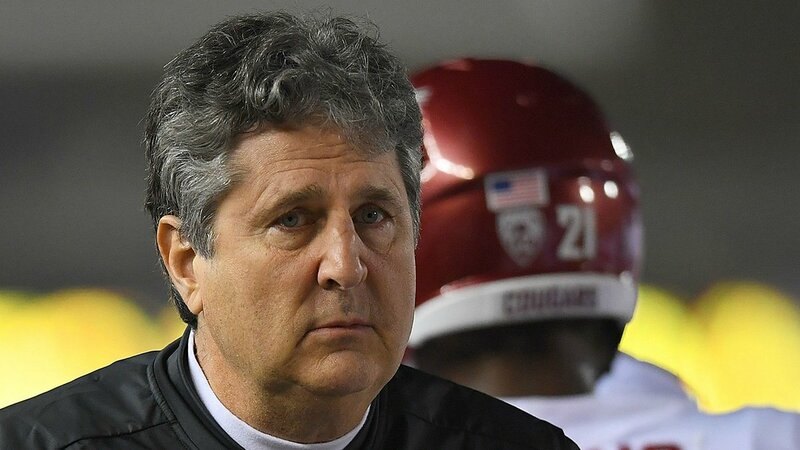 Going forward, Washington State head coach Mike Leach may very well be one of them. His Cougars entered Friday night’s game ranked in the top ten with an outside shot of making the Final Four this season. To remain in contention for another week they needed to beat a Cal team that struggles to run the ball and defend against the pass. The stage should have been set for Luke Falk and the fifth-ranked Washington State passing offense to have an explosive night—which they did. But it was more of an implosion rather than an explosion. Falk had only thrown two interceptions all season, but against Cal, he threw five. His previous career high was four and that happened during his third career start during his freshman season in 2014. He also fumbled once. The Cal defense returned his fumble for the final touchdown of the game and made the final score 37-3, Cal. As bad as Washington State looked overall, Cal’s defense and offense deserve all the credit in the world for making plays when they needed to. Sophomore quarterback Ross Bowers led the way for the offense with 21 completions on 38 attempts for 259 yards. The official stat line says he had -9 yards rushing. But he made a run a seven-yard run early in the fourth quarter for a touchdown that will make every Washington State highlight reel. After rushing for -14 yards in the first half, the Bears finished with 106 net rushing yards. Senior running back Vic Enwere led the way and finished with 102 yards and a touchdown on 22 carries. 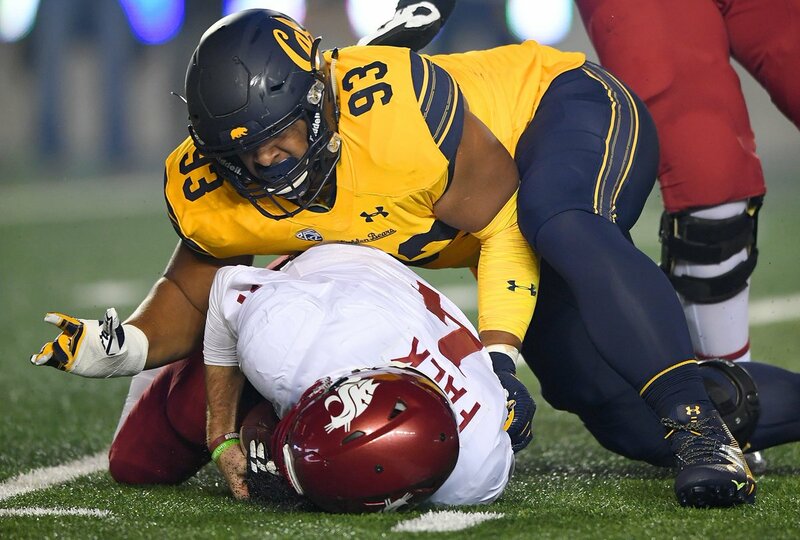 Along with the five interceptions and four forced fumbles (of which they recovered two), the Cal defense sacked Falk nine times. The win was only the second for Cal over a top ten team since 1978. The Golden Bears were 1-52-1 with their only win coming against the No. 3 Trojans back in 2003. Cal had started the season on the right foot with three consecutive wins (UNC, Webber, and Ole Miss). But then dropped their next three (USC, Oregon, and Washington). With Washington, Washington State, and Stanford in their division they don’t have a shot at making the Pac-12 Championship Game. But they do move a step closer to becoming bowl eligible for the first time since 2015. Washington State still has an outside shot at the CFB Playoffs. But they will need to beat Washington, Stanford, and whoever they end up playing in the Pac-12 Championship Game. Cal will face Arizona next weekend. Washington State will look to get back on track against Colorado.